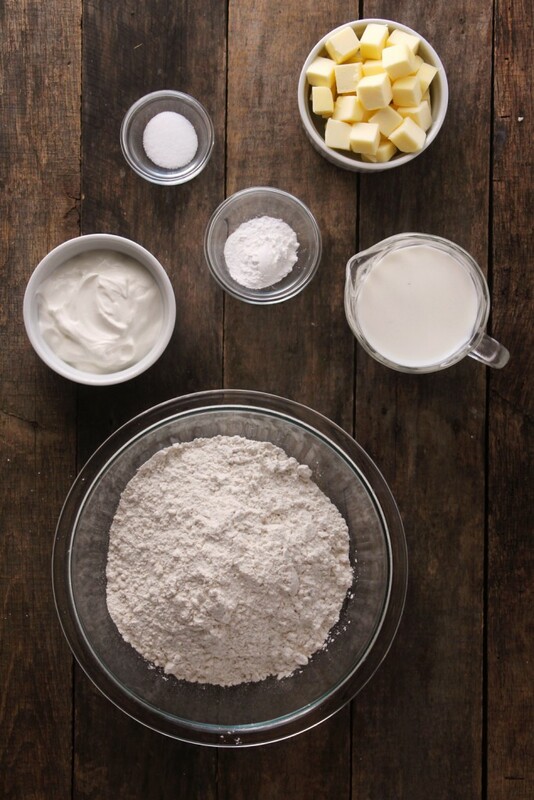 Learn how to make Sour Cream Biscuits from scratch with this simple step-by-step tutorial! 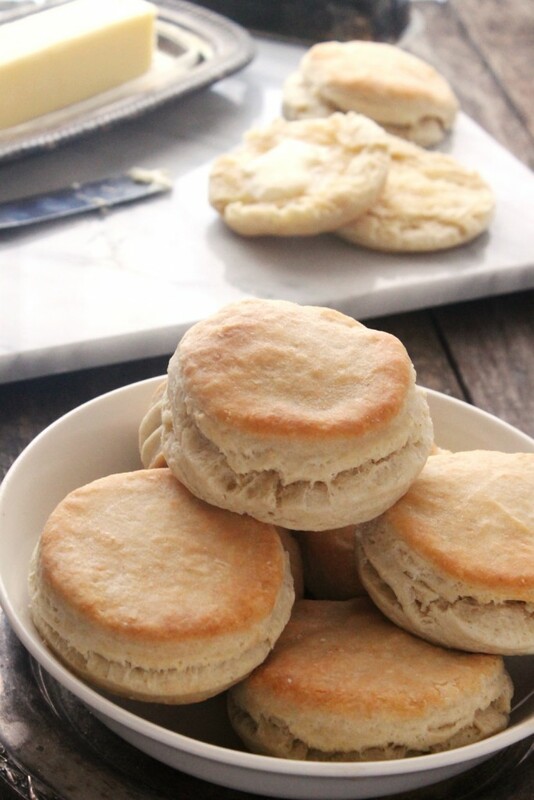 It’s Margaret Anne, author of the food blog Natural Chow, and today I’m sharing one of my favorite baking recipes of all-time—homemade sour cream biscuits. 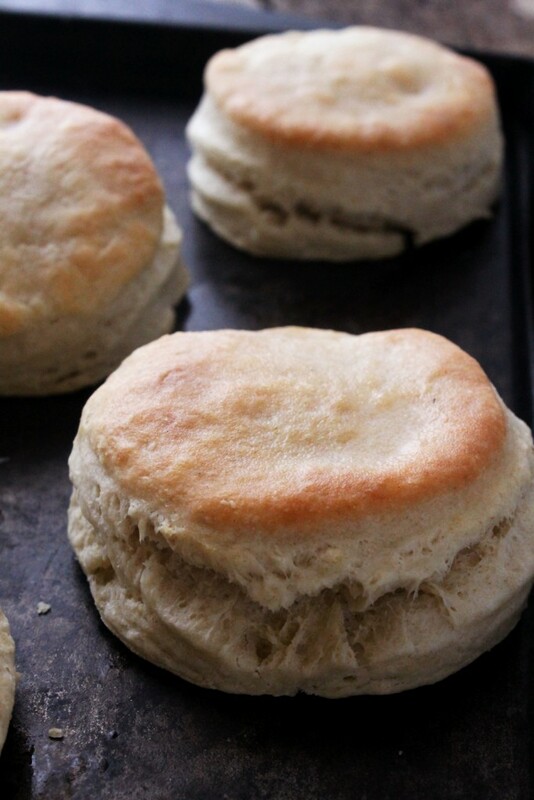 I want to show you exactly how I make these tender, flaky biscuits in less than 45 minutes! They’re so easy to make and this recipe is sure to become a staple in your kitchen. Not to mention, they’re so much healthier than storebought biscuits and your home will be filled with aroma of freshly baked bread while these babies are in the oven. For this recipe you’ll need: unbleached all-purpose flour, salt, baking powder, salted butter, milk, and (of course) sour cream. I don’t think the ingredients could get much simpler than that. 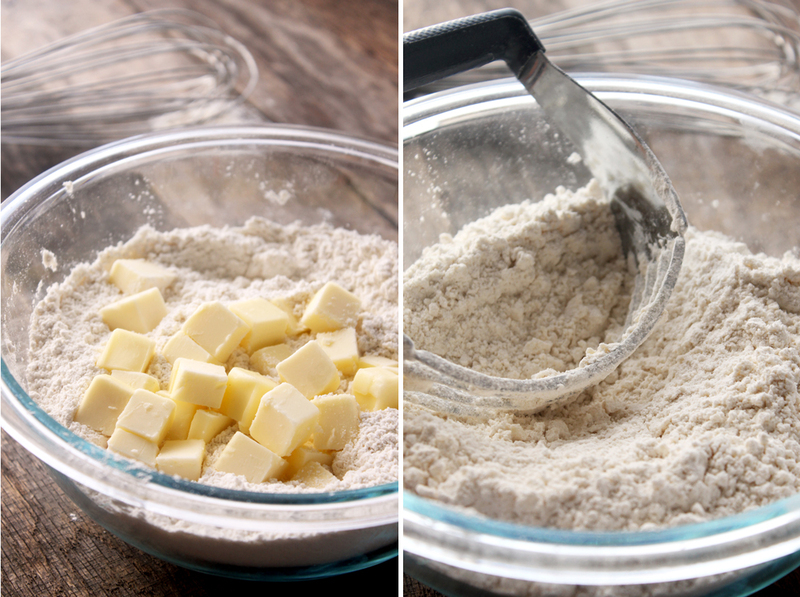 After combining the flour, baking powder, and salt in a medium sized bowl, you’re going to cube a stick of butter and cut it into the dry mixture. Cut it in until the mixture resembles coarse crumbs. It doesn’t have to be perfect. Now add in the most important part—the sour cream. This is going to make the biscuits light and tender. Just do it. …and stir it all together until a shaggy dough forms. Then start using your hands to gently knead the dough. 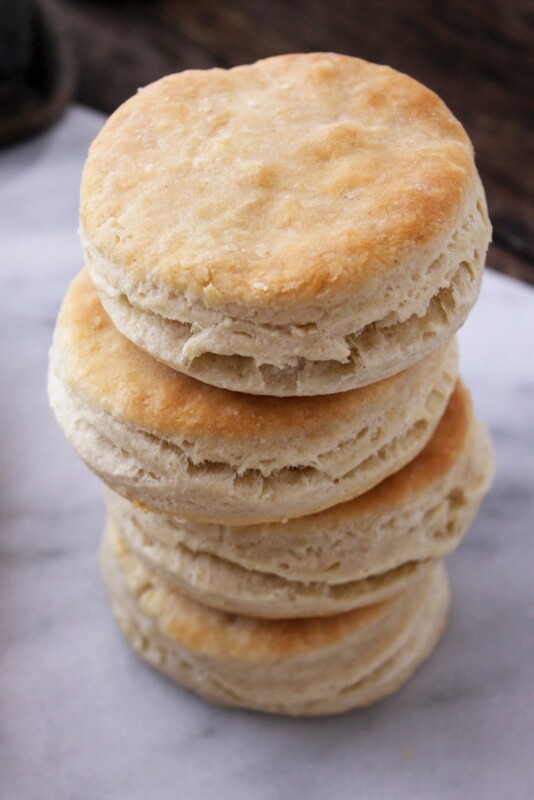 You wanna avoid touching the dough as much as possible because the heat from your hands will warm up the butter, resulting in not-so-flaky biscuits. You also wanna avoid over-working the dough. No one likes to eat biscuits that resemble and taste like hockey pucks. No one. Roll the dough out onto a cutting board, to about 3/4″ thickness. Then just cut out the biscuits, place them on a baking sheet lined with parchment paper, and pop ’em in the oven. And in about 12 minutes, you’ll have yourself a batch of the most tender, flaky biscuits ever pinned from Bon Appétit. Once you’ve kneaded the dough into a cohesive ball, roll it out thin, and fold the dough over to create a layer. 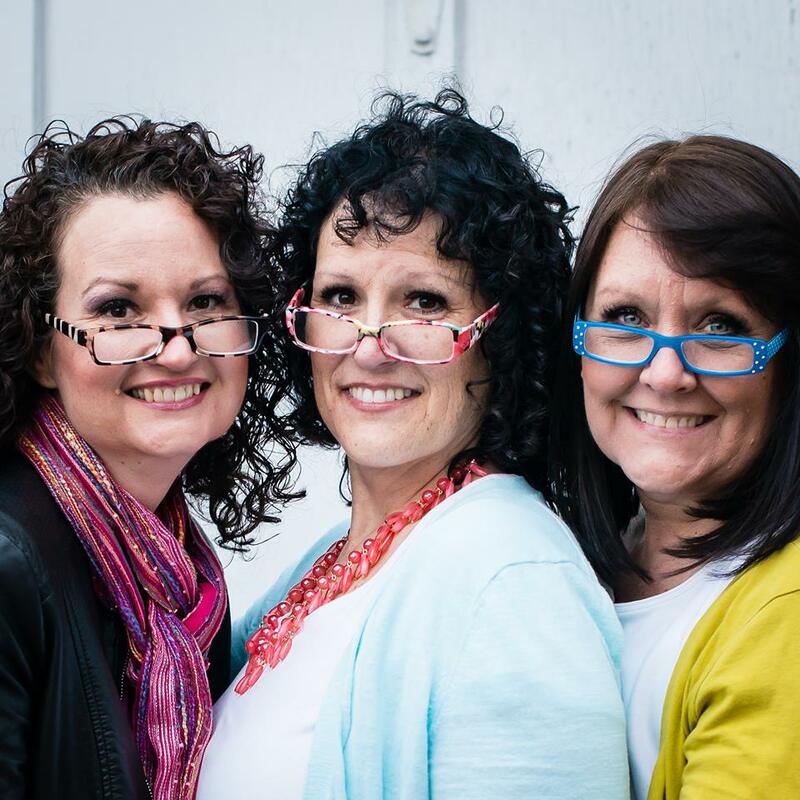 Do this several times to create multiple layers. This will make your biscuits flakier. Also, after all of the biscuits have been cut from the dough and have been placed on the prepared pan, you can place the pan in the fridge for 10-15 minutes. This is going to chill the dough and help the butter to create those moist, buttery layers we all dream about. Preheat oven to 425°F. Line a baking sheet with a silicone baking mat or parchment paper. 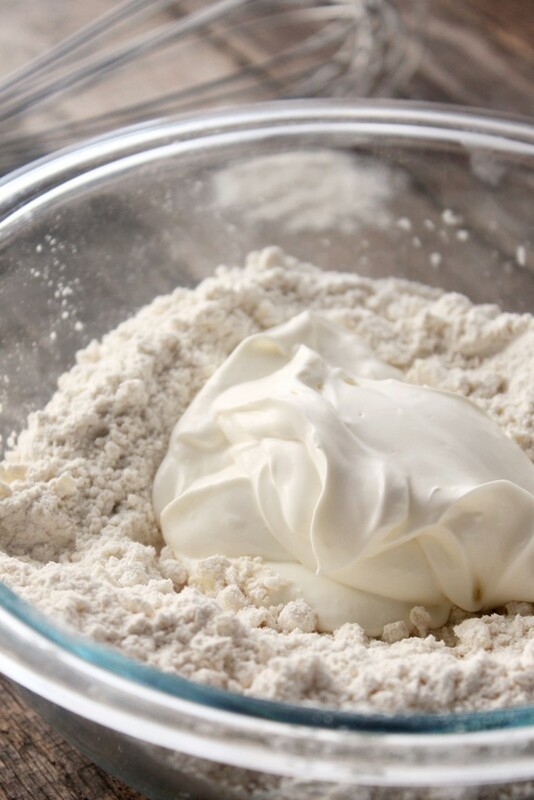 In a medium sized bowl, combine flour, baking powder, and salt and whisk. On a cutting board, cube the butter. Add the butter to dry mixture and cut in with a pastry blender or two butter knives. Add in sour cream and milk and stir until a shaggy dough forms. At this point you'll need to use your hands to knead the dough until you reach a cohesive dough. 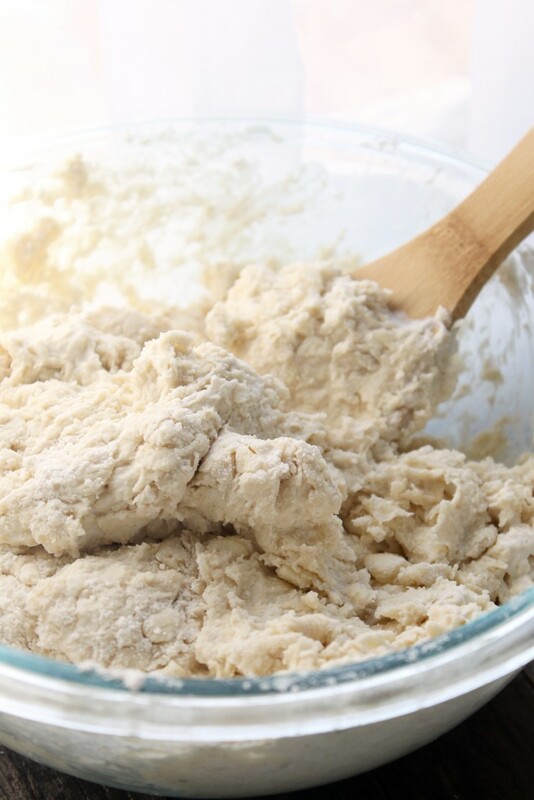 Roll the dough out onto a well-floured surface to a ¾" thickness. 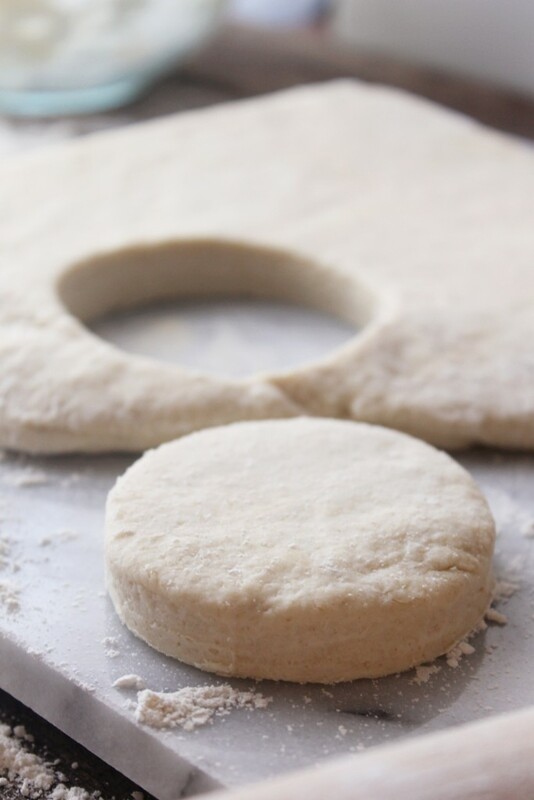 Using a circle shaped cookie cutter, cut out the biscuits and place onto the prepared baking sheet. Bake for 10 to 12 minutes, or until golden brown. Brush with melted butter and serve immediately. Here are a few treats from my blog Natural Chow you will also enjoy!